“The Cayuga Lake Modeling Project: Tools for Ecosystem-based Management” explains how an interdisciplinary team at Cornell University developed three mathematical models to support science-based, long-term protection of Cayuga Lake. The project, designed under the direction of NYS Department of Environmental Conservation, draws on expertise in watershed management, lake water quality, and hydrodynamics to deepen our understanding of processes affecting the lake’s health. EcoLogic has managed communications on behalf of the team for this large, complex project, which concluded in 2016. 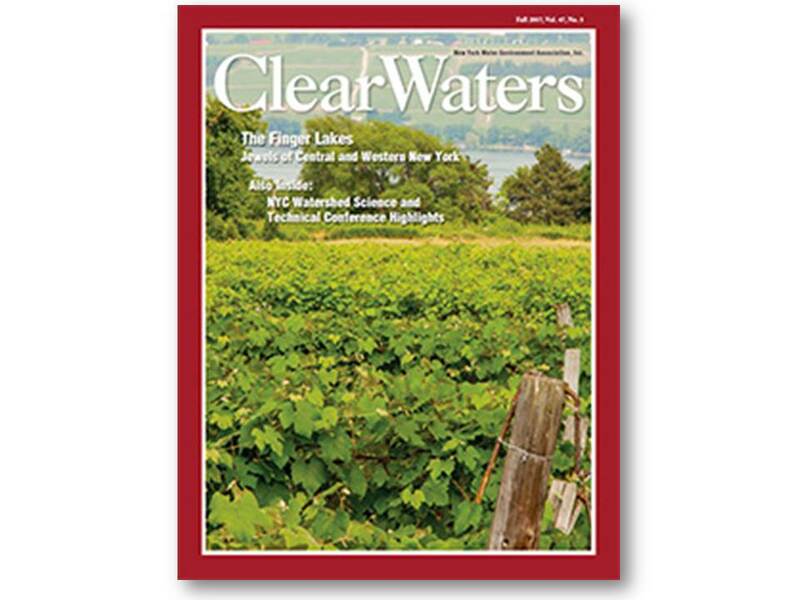 Liz Moran’s article appears in ClearWaters magazine’s Fall 2017 special issue on the Finger Lakes.